Recognized for achievements in patient safety and quality, The Leapfrog Group® named three Sutter Health Plus network hospital campuses as Top Hospitals in 2017. The Leapfrog Top Hospital award is widely acknowledged as one of the most competitive honors American hospitals can receive. Hospitals in the Sutter Health Plus network received top honors—“A” grades”—for patient safety in The Leapfrog Group®’s fall 2017 Hospital Safety Grades. 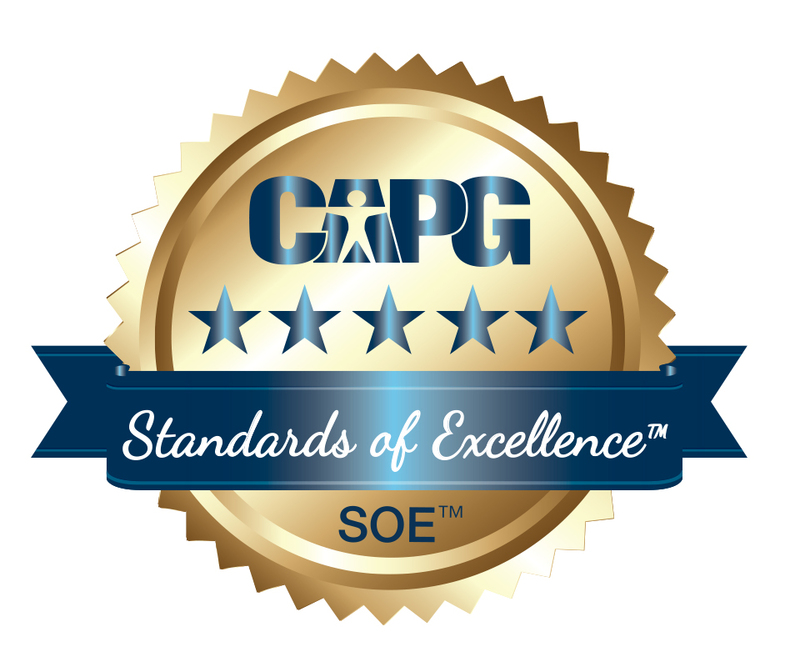 Six physician organizations in the Sutter Health Plus network that participated in the 2017 Standards of Excellence™ (SOE®) member survey earned Elite status—the highest honor awarded by CAPG, a trade association for physician organizations. The survey measures criteria such as patient experience, population health and affordability. Five hospitals in the Sutter Health Plus network were recently recognized for providing high-quality stroke care by the American Heart Association/American Stroke Association as part of the 2017 “Get With The Guidelines” awards. 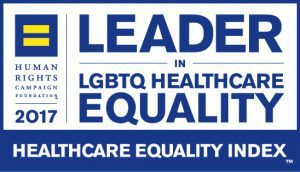 Seventeen facilities within the not-for-profit Sutter Health Plus network were honored as “Leaders in LGBTQ Healthcare Equality” by the Human Rights Campaign Foundation (HRC), the educational arm of the country’s largest lesbian, gay, bisexual, transgender and queer (LGBTQ) civil rights organization. This recognition celebrates our commitment to create an inclusive and welcoming environment for the members we serve.